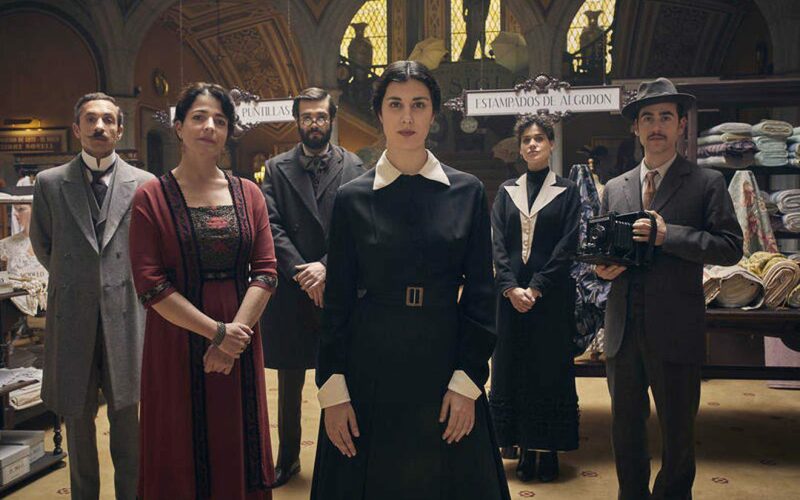 Shooting and preproduction for the movie “La mujer del siglo”, based on the novel of the same title by Margarita Melgar, have just started in Barcelona, ​​and Iris is participating in it, in the role of Maria. The film is set in Barcelona in the early years of the twentieth century, a period of significant social, political and cultural change. It is a co-production of RTVE with Distinto Films, Televisió de Catalunya, À Punt Mèdia and Voramar Films. 2 weeks ago by irislezcano Gracias como siempre a @themadroom y a @flaviothemadroom por ser tan encantadores y por cuidar de mi pelo así de bien.‍♀️‍♀️ ¡me encanta el resultado! Si necesitáis cambio de look o consejos para vuestra melena, id a @themadroom ! !